I am an award winning director with 15 years of experience in broadcast and production. 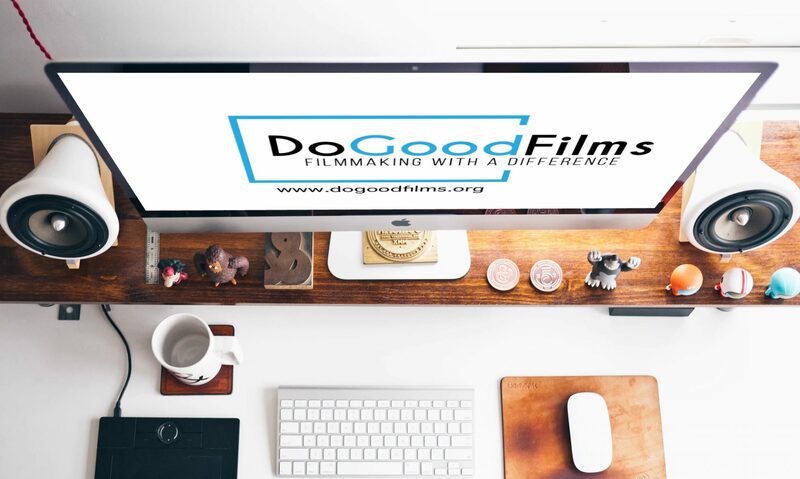 I started DoGoodFilms because I believe in filmmaking with a mission: A mission to help those who campaign for social and environmental justice and dedicate their lives to helping others. I was born during the dark ages of the communist rule and saw first-hand the injustice it inflicted upon my family and my country. When the iron curtain collapsed in 1989, I witnessed the passion people had for freedom and justice. My generation was brought up in communism, energized by a revolution and then confused by globalization. I believe it is a gift that I have turned it into a passion. I campaigned against arms trade and global financial institutions, against the so called Washington Consensus, against poverty and climate change and for debt relief. I wrote articles for environmental magazines and promoted dialogue between global adversaries for the Czech President Vaclav Havel’s Forum 2000 Foundation. My passion turned into scholarly research at the University of Arkansas and the Prague Global Policy Institute, where I focused on media and the global civil society. Later, with the Green Party, we attempted to inject new values into our political landscape. When I learnt the language of film, I realized this was a very powerful tool for social change. I started working with charities, travelling to West Africa, training developing countries based media professionals, organizing film festivals and non-profit media conferences. I produced TV commercials in Africa as well as in Europe and the Americas. I produced fundraising and promotional charity videos that helped raise millions of dollars. I help companies engage with communities in corporate social responsibility projects (the 2B Charity Challenge that brought together charities and creative and broadcast professionals). I also consult charities and companies on charitable video productions.